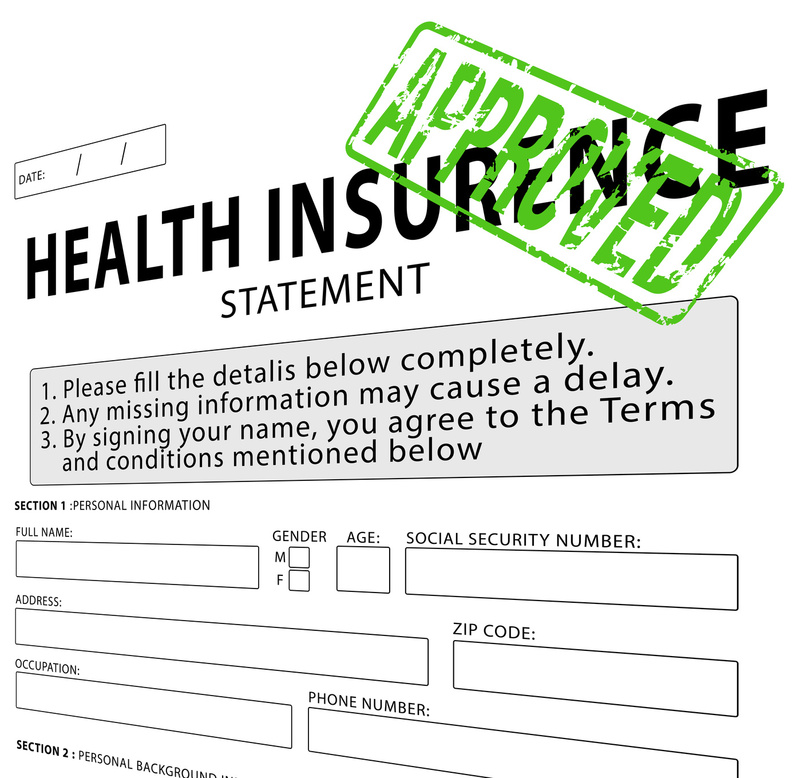 Employees in Chicago with employer sponsored health insurance often question whether a particular recommended medical service or procedure would be covered under their health insurance plan. The most logical thing individuals do when they have such a question, before incurring the claim, is to call the insurer or plan administrator (such as a union welfare fund office). This is especially so when part of the insurance plan is not clear about whether the service is covered or not. Examples can include exclusions for pre-existing conditions, exclusions for treatment of obesity, or exclusions for treatment of work-related injuries. One of our clients filed a complaint after having a claim for the cost of a surgery to replace a spinal cord stimulator was denied. In Roque v. Roofers’ Unions Welfare Trust Fund, Mr. Roque had an on-the-job injury many years ago, following which he needed a spinal cord stimulator. He settled his workers compensation dispute, and years later, there was equipment failure with the stimulator. His union sponsored health insurance plan states it excludes expenses for treatment of work-related injuries. Unsure of whether the exclusion applied, Mr. Roque contacted the fund administrator, pursuant to directions in the summary plan description. What occurred next remains in dispute, but Mr. Roque alleged that he was told by the customer service representatives that his question would be answered by a vendor, Med-Care Management, who in turn assured Mr. Roque that if his surgery was not covered by workers’ compensation, it would be covered by the health insurance fund. Concurrently with authorizing the medical necessity of Mr. Roque’s surgery, Med-Care Management notified the health fund administrator the plan could deny payment of the surgery under the “work-related injury” exclusion. Nobody from the fund contacted Mr. Roque to advise him his surgery may be excluded in the three weeks before he had it performed. Immediately after the surgery, the health fund denied Mr. Roque’s claim, leaving him to pay a $100,000 surgery bill. The district court judge initially dismissed Mr. Roque’s claims for breach of fiduciary duty and estoppel, reasoning that the plan’s exclusion was not ambiguous. Upon a motion for reconsideration, the judge overturned that decision. The reconsideration turned on whether the plan language was ambiguous, and whether a participant can simultaneously proceed with claims for breach of fiduciary duty under ERISA § 502(a)(3) and a claim for benefits under the terms of the plan pursuant to ERISA § 502(a)(1)(B). The judge determined that whether the plan exclusion is ambiguous must be viewed from the perspective of the participant, and the shoes the participant was in. Similar to the Seventh Circuit’s holding in Kenseth v. Dean Health Plan, Inc., 722 F.3d 869, 873 (7th Cir. 2013) while it would be clear how the exclusion applied to the first surgery Mr. Roque required, it would not be clear how it applied to the second surgery, being necessary because of a complication from the first. Mr. Roque could prove a breach of fiduciary duty that caused him harm. If you have attempted calling your insurer to determine if a health claim would be covered, and the claim was subsequently denied, call an experienced ERISA attorney.